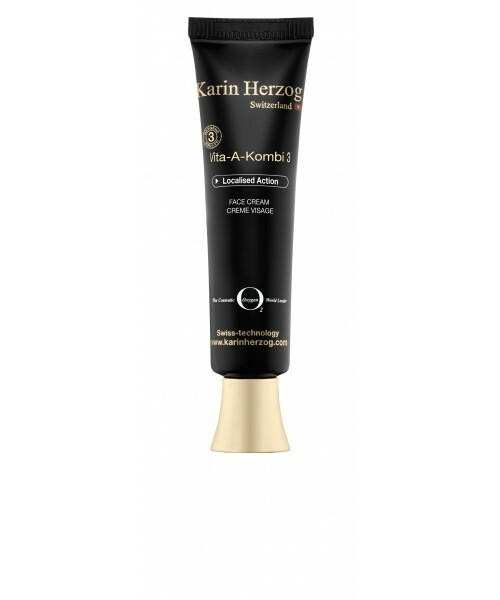 With a high dose of active oxygen, this cream is intended for targeted action and recommended for local application. It effectively fights against stubborn skin problems including imperfections associated with excess sebum, pigmentation spots and even the fine lines of the eye and lip contour. Recommendation: Apply a small dab with an applicator brush, locally and without massaging, to the areas requiring treatment. Apply as a spot treatment or as a thin film, do not massage in. Use 2-3 times throughout the day to treat targeted breakouts. For additional hydration, apply Oxygen Face.